Hello! 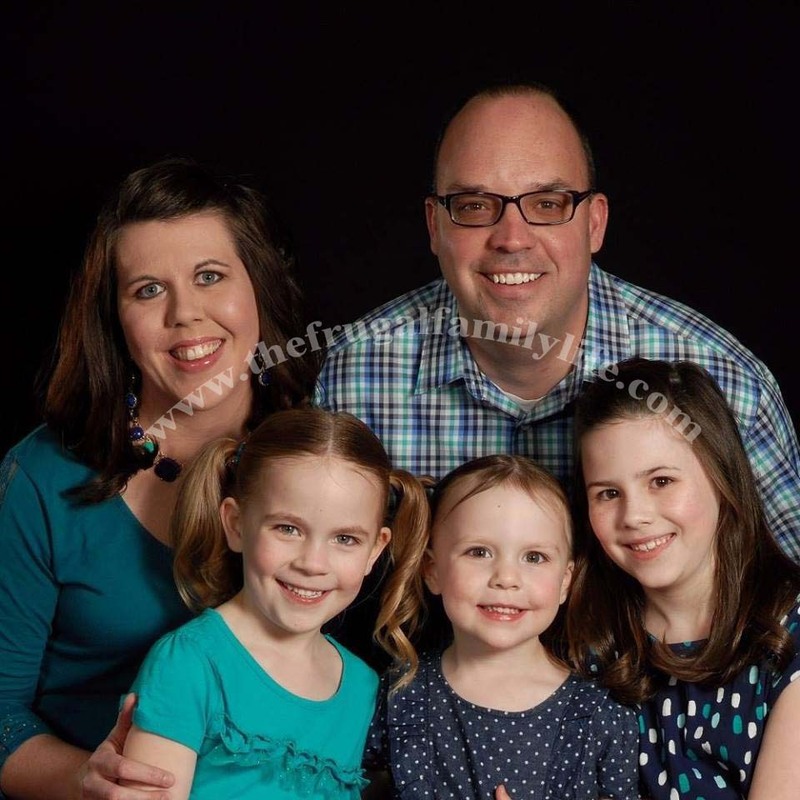 I'm Shayla and I'm so happy you stopped by The Frugal Family Life. I'm a 30-something pastor's wife and mom of 3 girls. This blog originated in 2010 when our family continued to grow and I realized I needed to find a way to save money so I could continue to stay at home with our children. I learned how to coupon and, well, the blog was born! Today, I still coupon and post store matchups to the stores that are local to me and the majority of my readers. I also am very busy with our three girls. And lastly, I teach private piano lessons to help support our family financially. This blog will be a mix of coupons, deals, frugal living, faith and some glances into our personal life. My prayer is that this blog will be a blessing to everyone who reads it. Feel free to contact me through email or join our social media communites on facebook, twitter, instagram and pinterest for fun conversation and deals. If you have the time please send me an email or shoot me a message or comment. I love to hear from my readers and build relationships and frienships. It encourages me to hear from you!